Here at the Sci-Fi Ball we endeavour to bring you unique and rewarding opportunities. Where else can you give to charity and have a chance to win a special piece of Sci-fi memorabilia? Each year we scour the land to bring you unusual "money can't buy" objects and Sci-Fi Ball 24 will be no exception. There will be a Money Can't Buy on both Friday during the Opening Ceremony and on Saturday during the Banquet. All money raised will be donated to Teenage Cancer Trust, our nominated charity. Our Ushers will be selling tickets while everyone gathers for the Friday night opening ceremony and the Saturday night banquet. Make sure you get your dream tickets. Boblins is a animated educational television show for preschool children produced by the British company Inspire GLG Limited. The show features seven bright, colorful characters who interact in a colourful land called Rainbow's End. Its purpose is to instruct children about basic facts of colour as well as nature and environment. 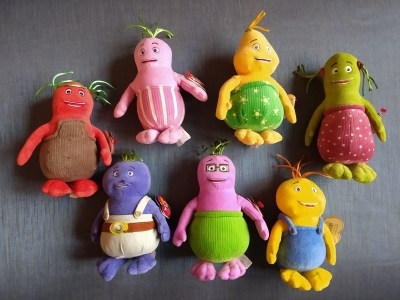 These collectible toys are valued at between £5 and £40 pounds each on ebay. 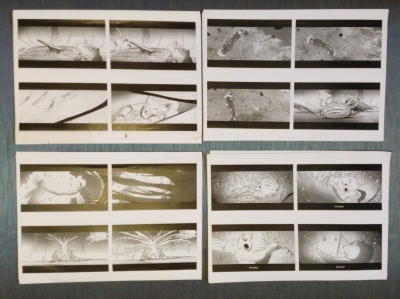 This four page sequence shows Groot transforming himself into a protective Ball to save Rocket racoon. An ordinary mug in a bizarrely misprinted box. 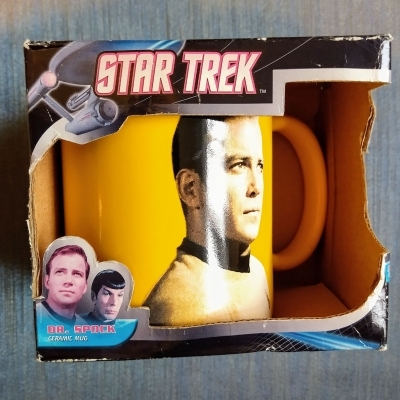 According to the box this cup features Dr Spock - the famed child psychologist from the 60s. Except it doesn’t. It shows an image of Captain Kirk. Glorious collectable for those that love massive goofy errors. 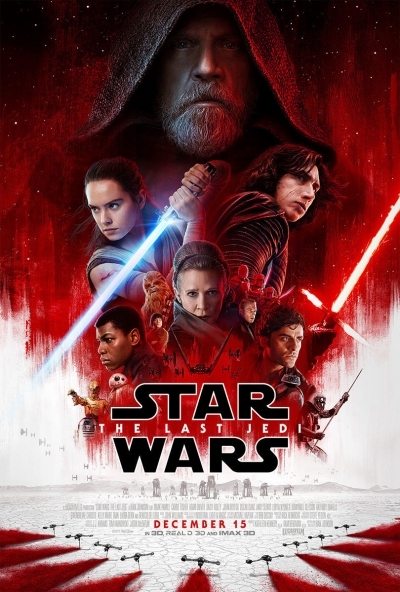 The Last Jedi Poster fully signed by the visual effects team from Jellyfish Pictures. This is an original arrangement of Television Themes was recorded on his own and with his regular band The Maypoles in his newly built studio. It includes favourites from the 60’, 70’s, and 80’s such as Are You Being Served? and Rainbow alongside lesser known themes from Picture Box and Wildtrak amidst those that transcend the decades, Doctor Who and Top Of The Pops. The actual disc is a very limited edition of Orange pressing and is signed by Matt Berry. 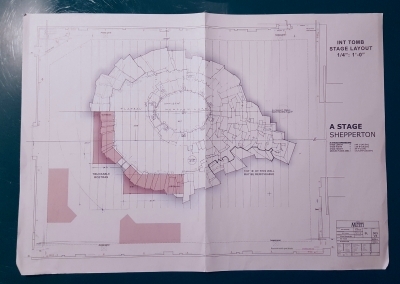 Actual on set used architectural drawing of the main tomb set used in The Mummy (2017). 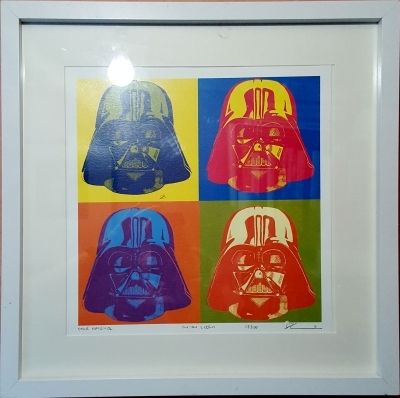 An original Pop art print by Brambledown designs artist Symon Leech. A limied edition print signed by the artist. 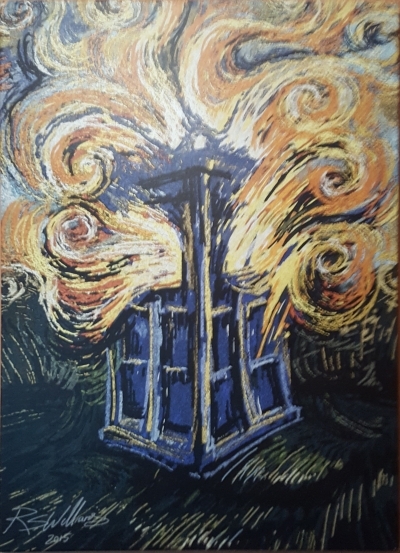 An A2 canvas from concept artist Richard Williams of the Tardis expoding in the style of Van Gogh. There are four images in the set and this is the first one. It is unique and signed by the artist. 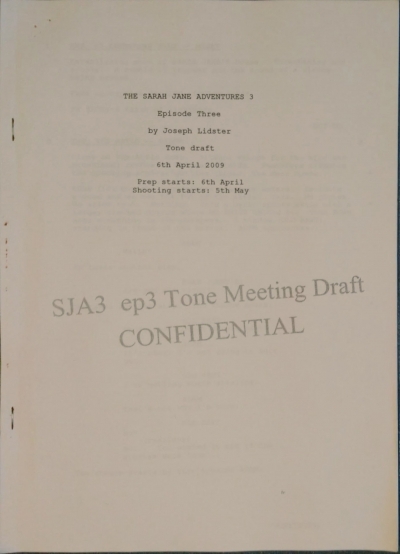 A working script from BBC Cardiff script from the Sara Jane adventures.